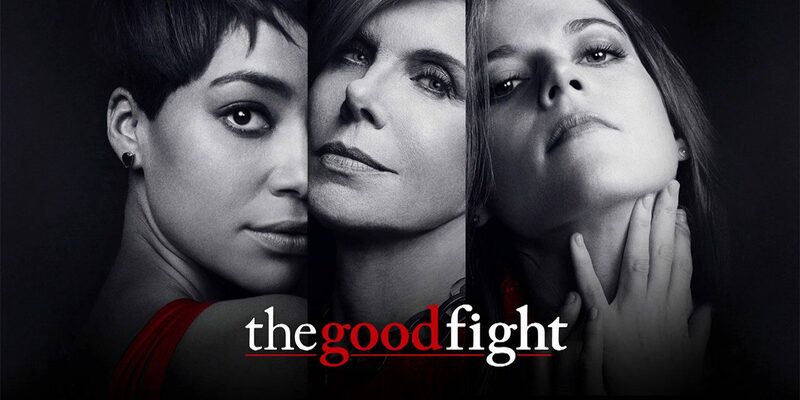 Channel 4 has acquired from CBS Studios International the exclusive U.K. broadcast rights to the CBS All Access original series, The Good Fight for More4. 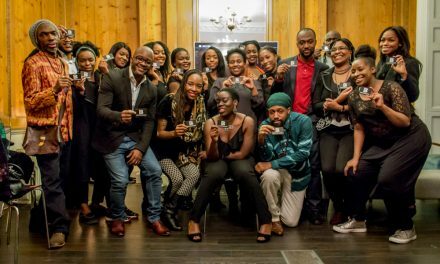 The series is set to premiere on More4 this spring. 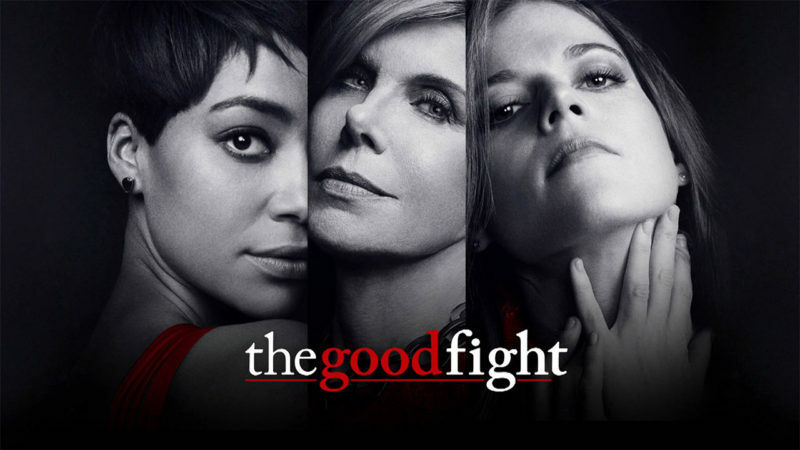 From The Good Wife creators Robert and Michelle King, The Good Fight picks up one year after the events of the final broadcast episode of The Good Wife. An enormous financial scam has destroyed the reputation of a young lawyer, Maia (Rose Leslie – Game of Thrones), while simultaneously wiping out her mentor Diane Lockhart’s (Christine Baranski – The Good Wife) savings. Forced out of Lockhart & Lee, they join Lucca Quinn (Cush Jumbo – The Good Wife) at one of Chicago’s pre-eminent law firms. Robert and Michelle King serve as showrunners and executive producers of The Good Fight. Phil Alden Robinson co-wrote and executive produced the premiere episode with the Kings. 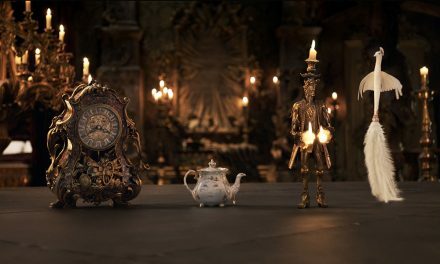 Ridley Scott, David Zucker, Liz Glotzer, Brooke Kennedy and Alison Cross also serve as executive producers. Kennedy directed the premiere episode. The series is produced by CBS Television Studios in association with Scott Free Productions and King Size Productions. The series is distributed worldwide by CBS Studios International. PreviousOH WHAT A NIGHT!!! 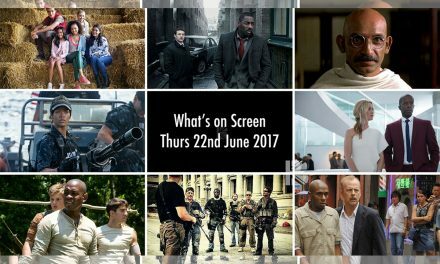 89th Academy Awards AKA Oscars 2017 AKA #WTF!!! 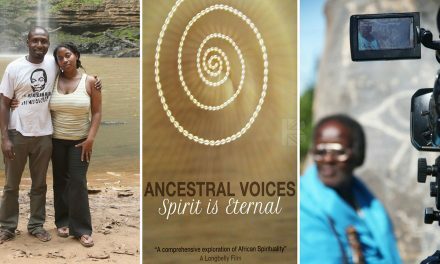 Husband & Wife Team Bring Us Ancestral Voices 2 – African Spirituality: The Last Taboo?